Is your mother a big Chocoholic? A Chocolate is said to be the best gift for every woman. 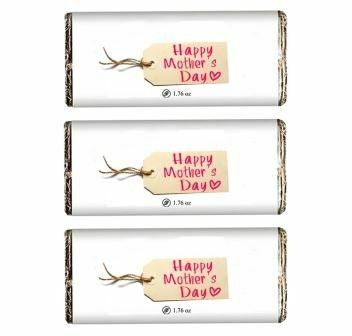 This Mother’s Day surprise your mother with this delicious and lip-smacking Chocoholic Mother’s Day Chocolate bar.